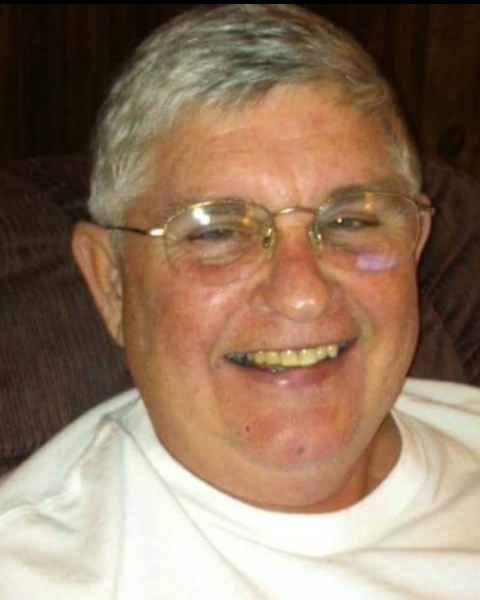 Larry S. Whitmire, age 71, of Signal Mountain, passed away September 2, 2018. He retired from the maintenance department of Dupont after 38 years of service. He proudly served his country in the United States Army. His hobbies included playing music and singing. Larry was preceded in death by his parents, Rev.B. Lee and Alpha Whitmire. Those left to cherish his memory include his wife, Patricia Whitmire; son Gary D. Whitmire; brother, Terry Whitmire (wife Debra); sister, Joan Rutherford (husband Stephen); step-daughter, Melissa A. York (husband Brett A. ); step-son, Kenneth W. Tollett; grandchildren, Alexandria Tollett, Brandon Tollett, Makayla Tollett, Casey Hepburn, Michael York and Shawn York; several nieces, nephews and a host of friends. The family will receive friends 5pm – 8pm Wednesday at Lane Funeral Home on Ashland Terrace. The funeral service will be 2pm Thursday in the Chapel with Pastor Glen Key and Pastor Don Camp officiating. Interment will follow at Fairmount Cemetery on Signal Mountain.